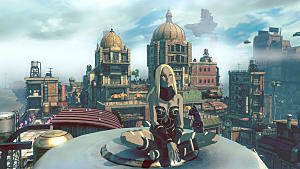 Named after Kat’s faithful and stalwart cat-companion, Dusty Tokens are a type of currency in Gravity Rush 2 that allows players to purchase in-game items such as emotes, costumes, and even certain talismans (which are buffs that help the player in myriad ways). Not only will some of these items help players progress through the game faster and more efficiently, but they'll also make you look fly doing it. 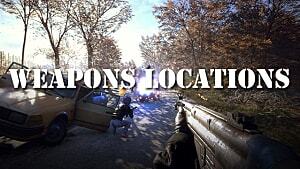 So where can you find them? Let’s take a quick look. 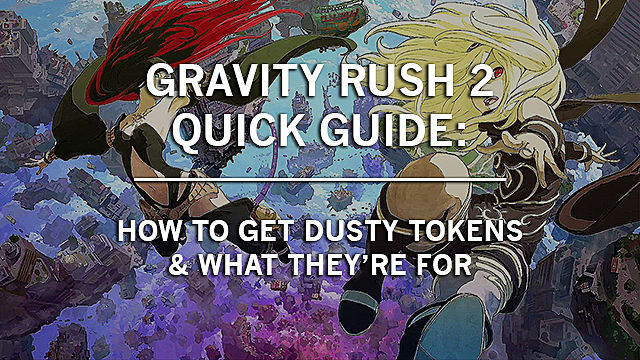 Depending on your playstyle and gaming acumen, one or another of these methods may prove a faster or slower means of grinding Dusty Tokens (which you WILL have to do if you want some of the more coveted top-tier rewards). To access Treasure Hunts (which are online scavenger hunts of sorts), open your map and look for the online event icon. Go to the specified location, and you’ll be presented with a picture clue. This clue is supposed to help you find the treasure chest that’s hidden somewhere in the area (but depending on the picture taker's eye for detail, these can be hit or miss). Find the area shown in the clue, and you’ll find the treasure chest, netting you three Dusty Tokens. You’ll then be prompted to take a picture of your own to help other players find the same chest. If another player successfully uses your picture to find the chest, you’ll be rewarded with another handful of Dusty Tokens. Tip: You can also access active Treasure Hunts by pausing the game and opening the “Announcements” tab in the main menu. There, all of the active Treasure Hunts should be listed. Click the one in which you want to participate, and you’ll be automatically transported there. To access Challenge Missions, open your map and find the green cluster-of-circles icon in the game world. 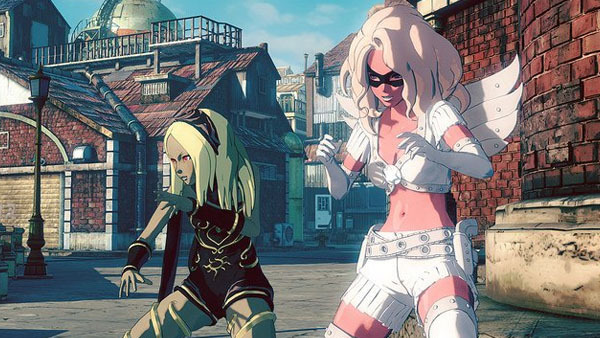 These challenges pit you against other players in Gravity Rush 2's world, where you’ll be tasked with completing certain objectives within a particular timeframe. Once completed, you’ll have the opportunity to upload your results to GR2’s servers, where other players can challenge your time. If other players cannot best your record, you’ll be rewarded with Dusty Tokens each time. That said, it’s best to get the fastest times you possibly can for each Challenge Mission if you plan to go this route for Dusty Tokens. Press the bottom right corner of the Dualshock’s touchpad. 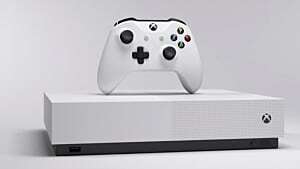 Select a picture from your picture roll by pressing X. Once you’ve done this, your picture will be stored on GR2’s public servers and available for any players to review. 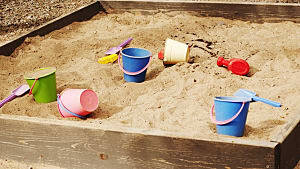 If your photo gets a good review, then you’ll get a small handful of Dusty Tokens for your efforts. 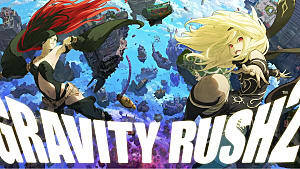 What Can You Unlock With Dusty Tokens in Gravity Rush 2? 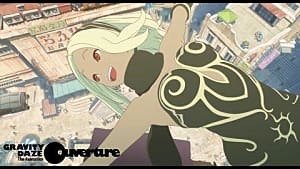 That’s it for Dusty Coins in Gravity Rush 2. 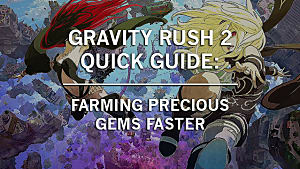 Make sure to check out other guide on how to farm precious gems faster in Gravity Rush 2. 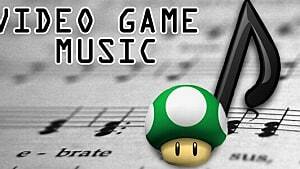 And stay tuned to GameSkinny for more GR2 content! 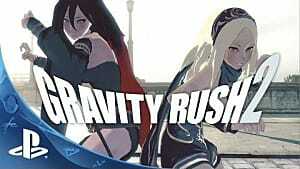 Gravity Rush 2 coming to PS4!